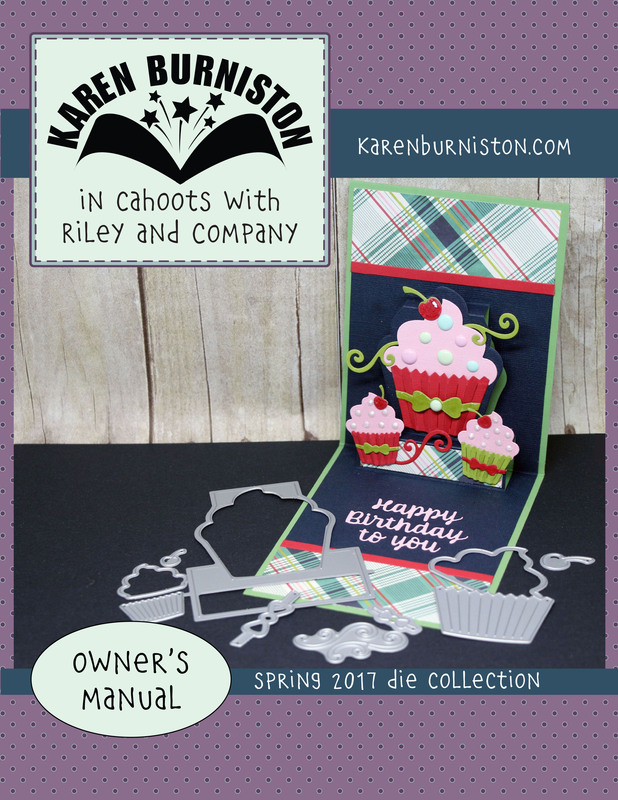 Welcome to the Instructions page! 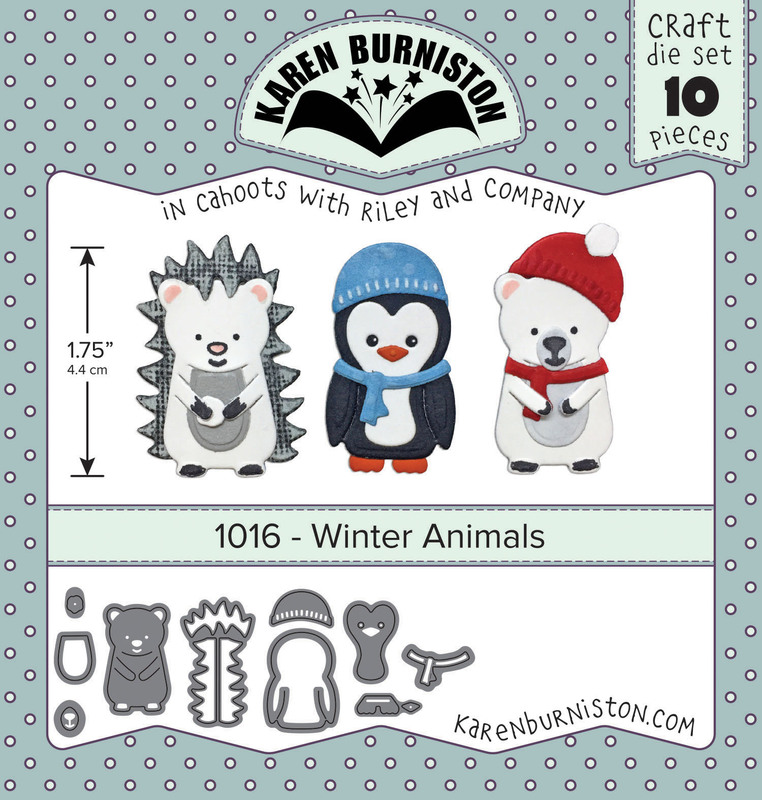 Here you will find everything you need to learn the assembly, tips and tricks for Karen Burniston die sets. 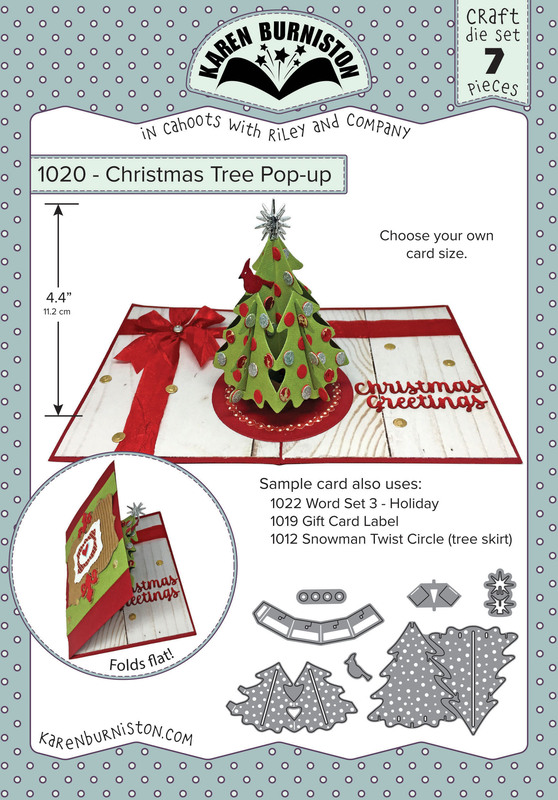 Our die sets are high-quality wafer-thin metal craft dies that are universally compatible with most major die cutting machines. If you learn best by watching videos, check out our Videos page, OR simply use the search box to find a particular die's product page where the assembly videos are also posted. 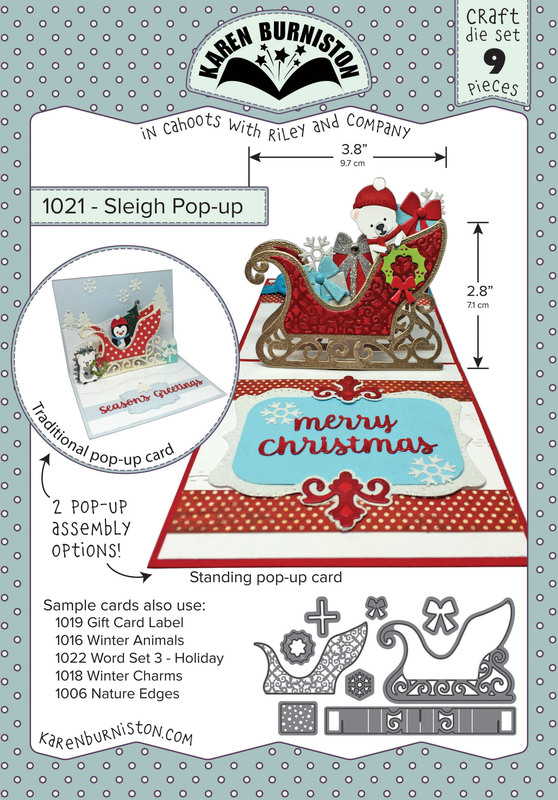 If you prefer written instructions you’ll also find downloadable PDF sheets for some designs below. 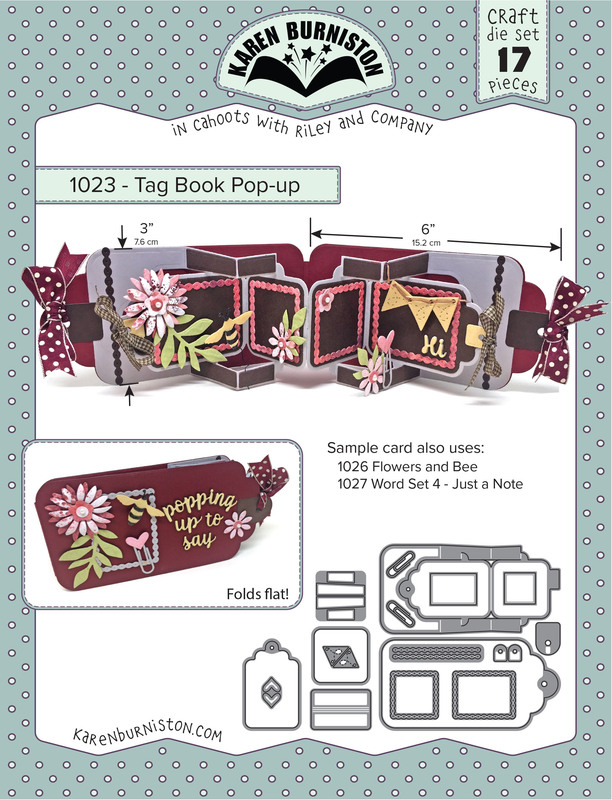 Create a digital library or print them and store in a binder! 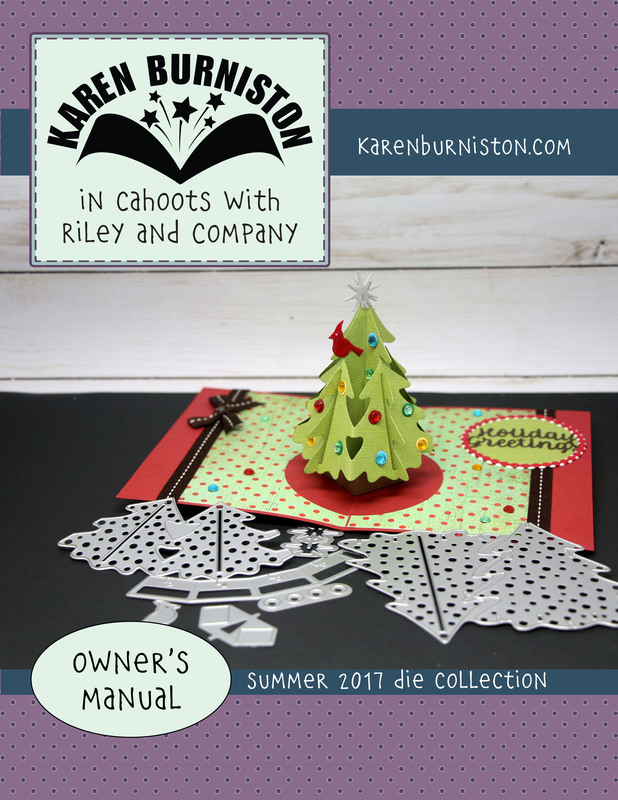 Click on the images below to view our digital Owners Manuals! Need more visual inspiration? Check out our Gallery, or Videos pages! 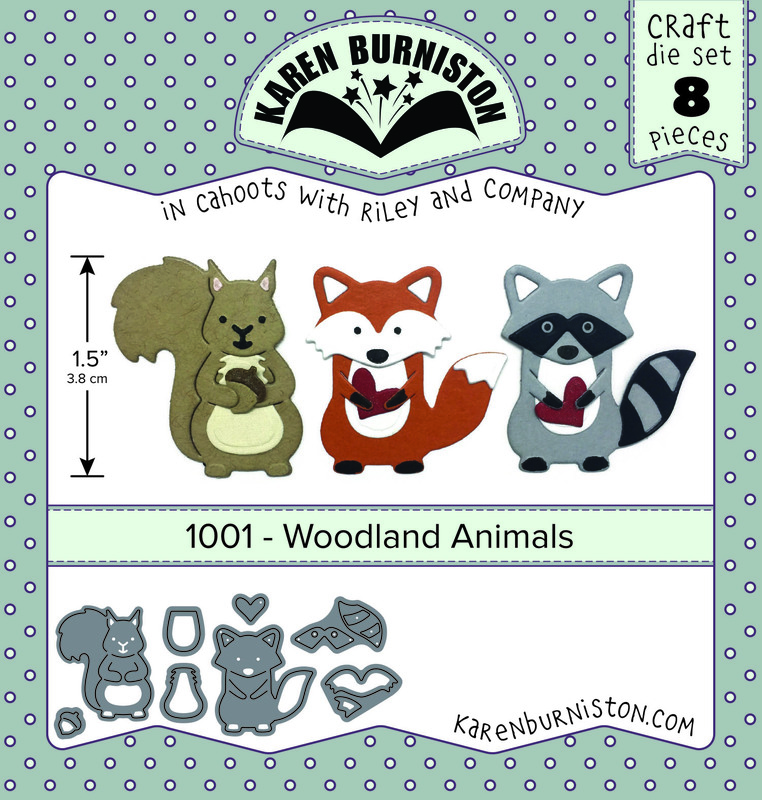 Click Here For Downloadable PDF Instructions For 1001 - Woodlands Animals! 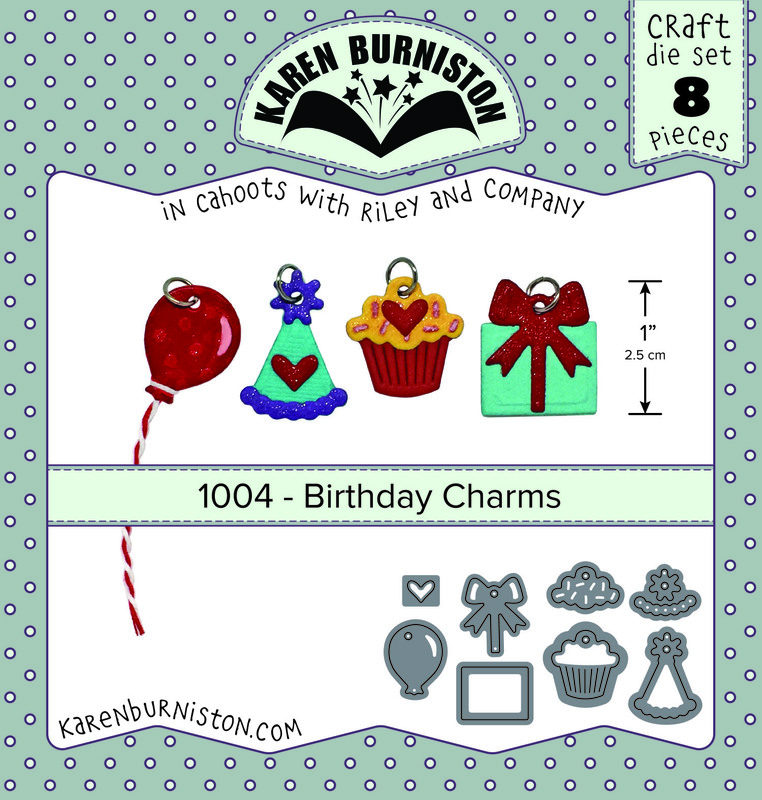 Click Here For Downloadable PDF Instructions For 1004 - Birthday Charms! 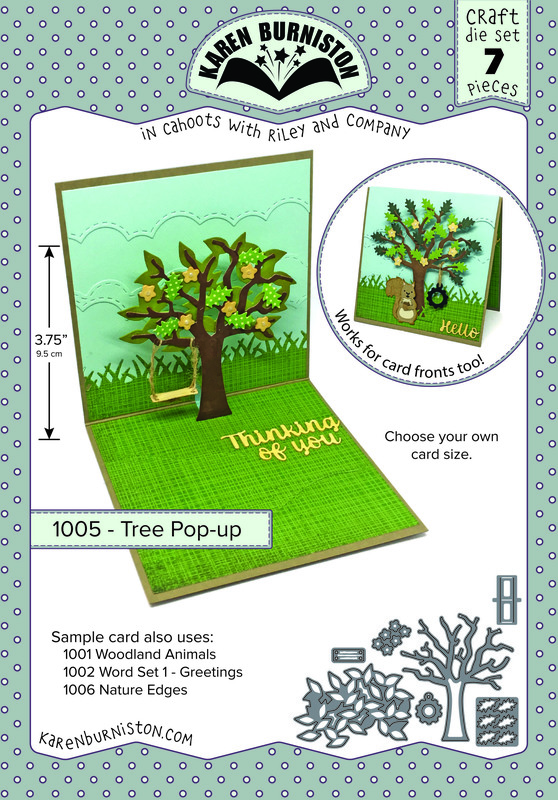 Click Here For Downloadable PDF Instructions For 1005 - Tree Pop Up! 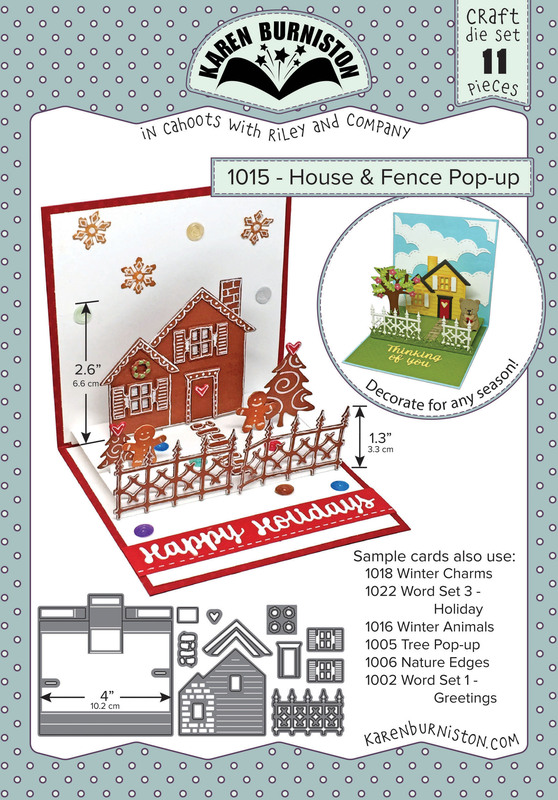 Click Here For Downloadable PDF Instructions For 1006 - Nature Edges! 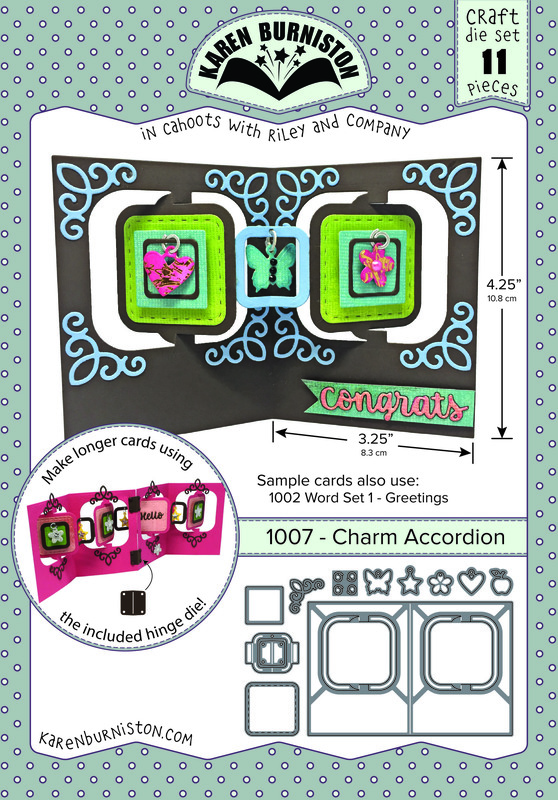 Click Here For Downloadable PDF Instructions For 1007 - Charm Accordion! 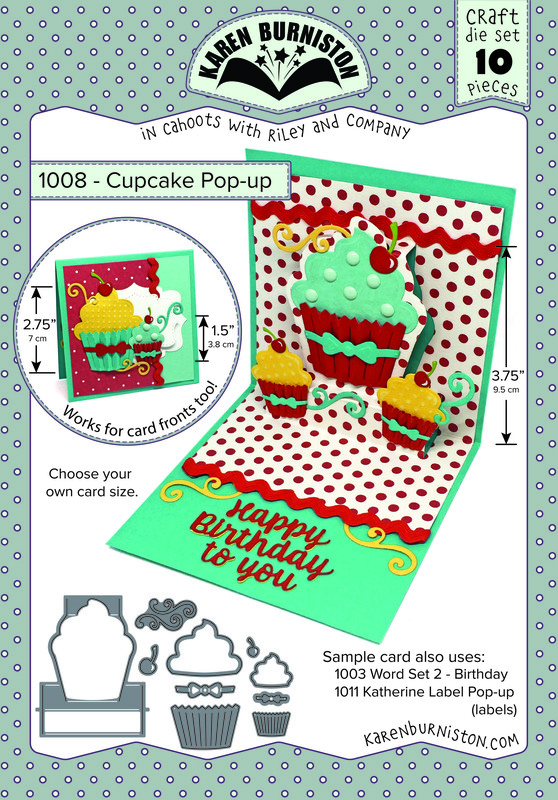 Click Here For Downloadable PDF Instructions For 1008 - Cupcake Pop-Up! 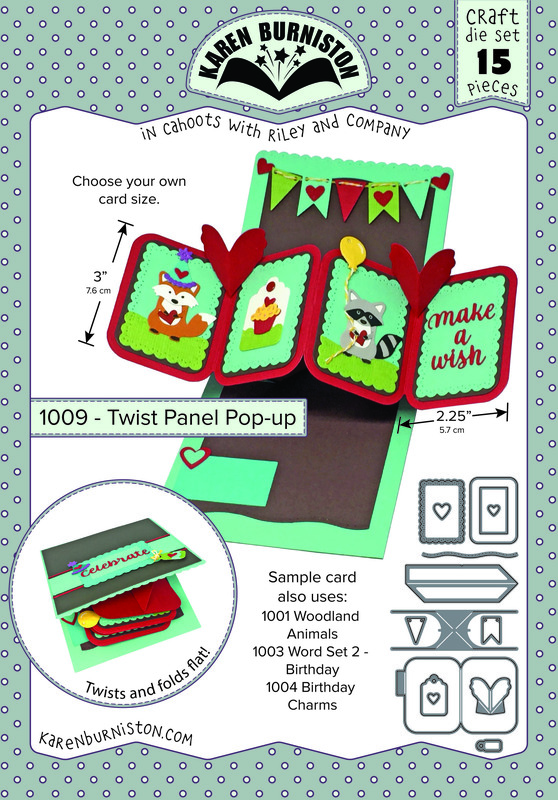 Click Here For Downloadable PDF Instructions For 1009 - Twist Panel Pop-Up! 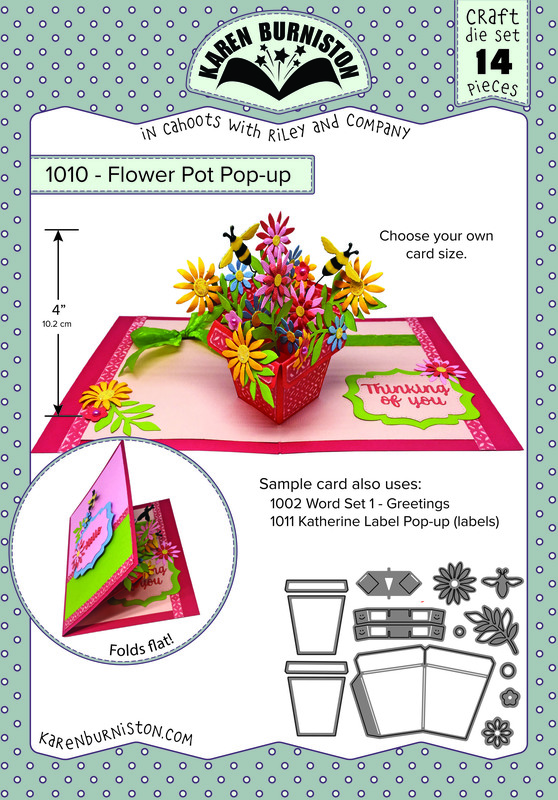 Click Here For Downloadable Instructions For 1010 - Flower Pot! 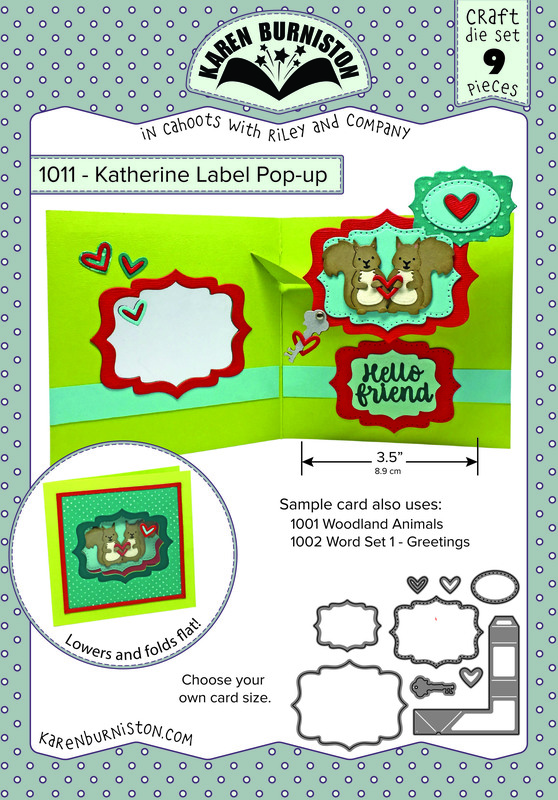 Click Here For Downloadable Instructions For 1011 - Katherine Label Pop-Up! 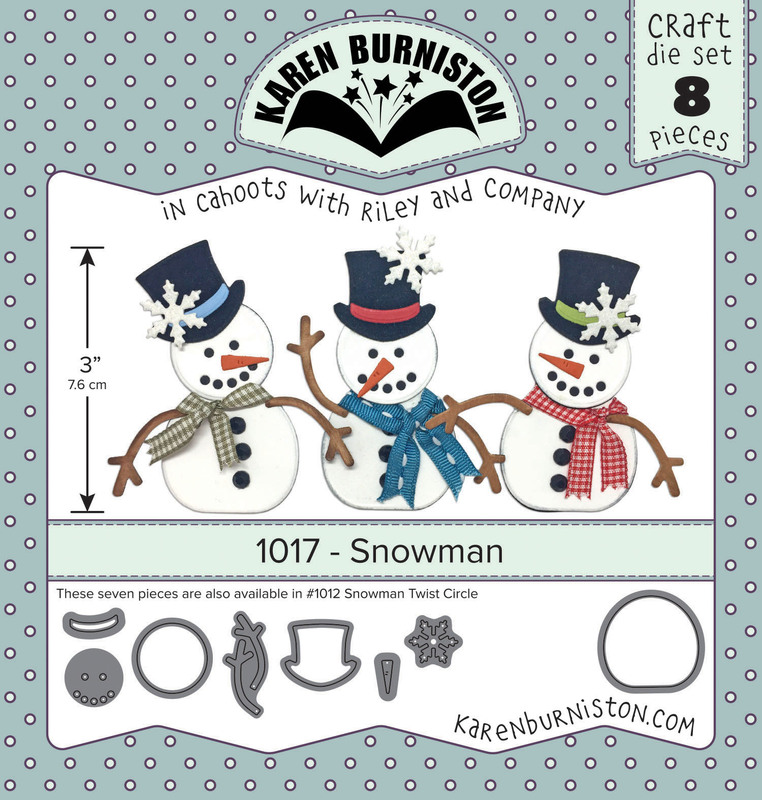 Click Here for Downloadable PDF Instructions for 1012 - Snowman Twist Circle! 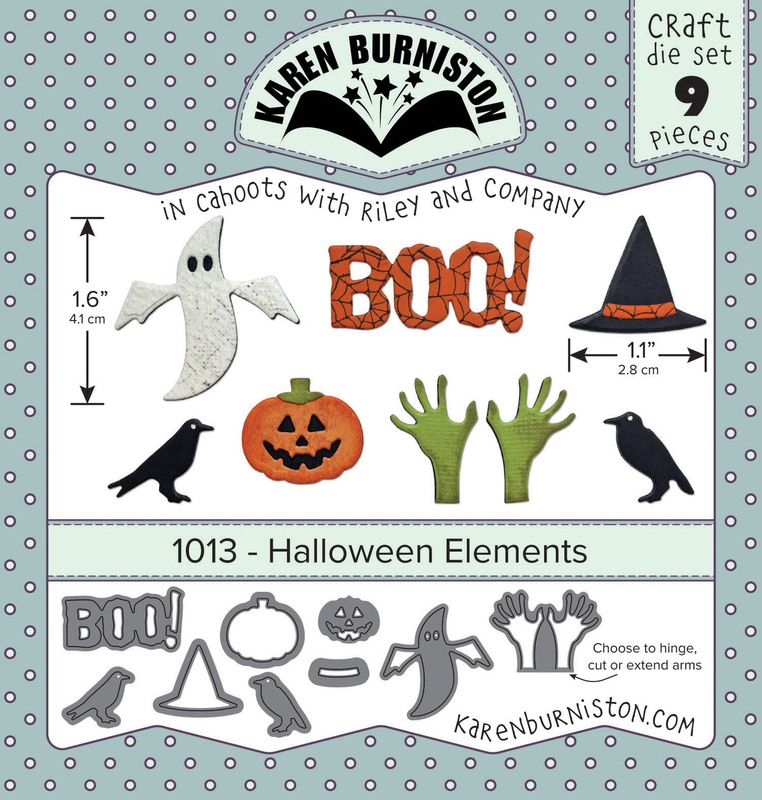 Click Here for Downloadable PDF Instructions for 1013 - Halloween Elements! 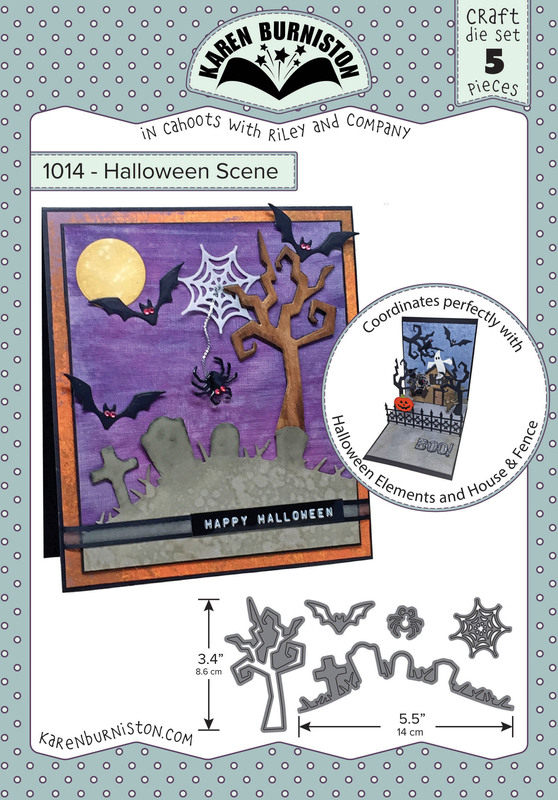 Click Here for Downloadable PDF Instructions for 1014 - Halloween Scene! 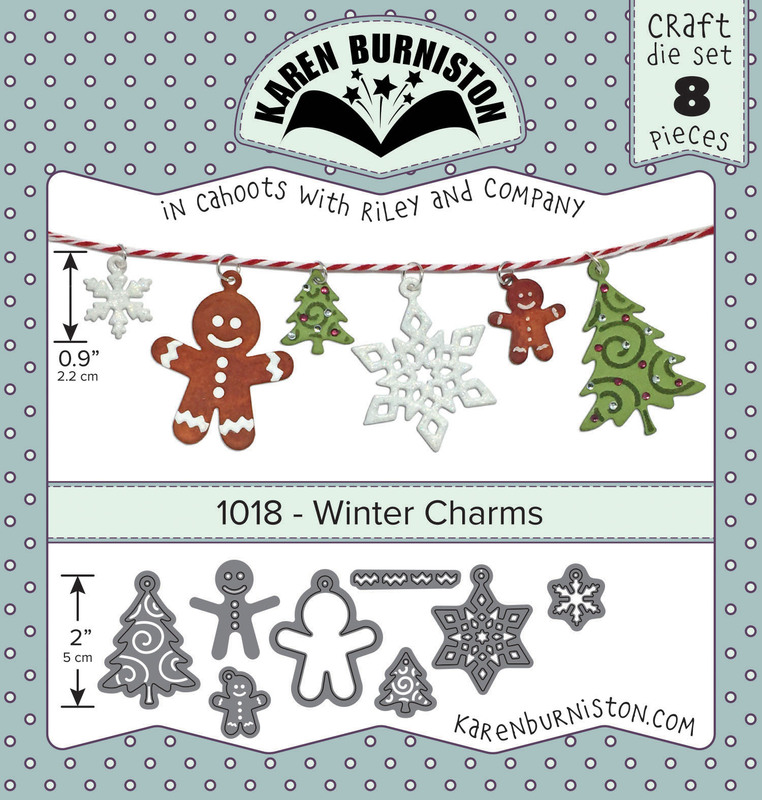 Click Here for Downloadable PDF Instructions for 1018 - Winter Charms!